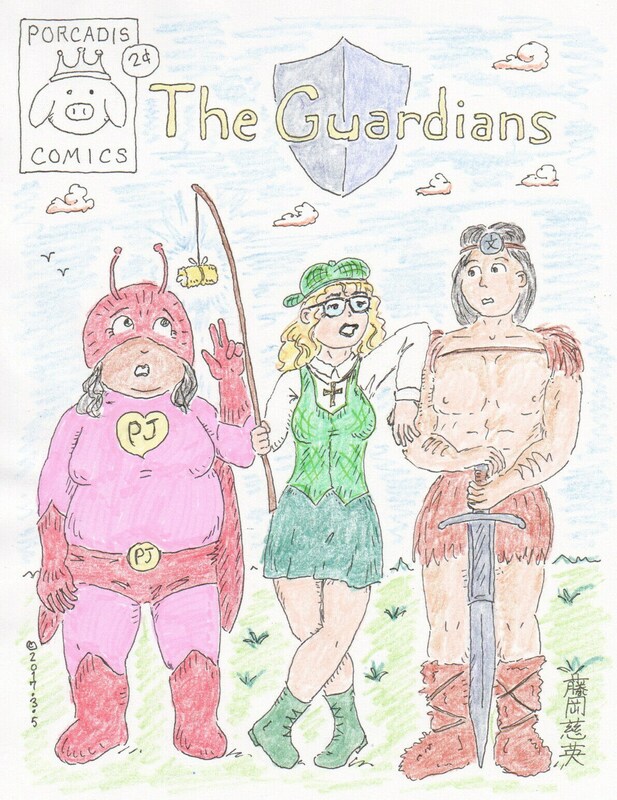 The dramatic conclusion to The Guardians. Our heroes traverse a Kafkaesque universe containing alternate methods of power transmission, where traffic congestion can be infuriating, obesity is not only unhealthy, but illegal, unlicensed poetry is a hanging offense, and the fashion police don't let you off with just a warning. Zombies are a mere warm-up for the horrifying creatures of the night which lie in wait for our stalwart heroes as our tale reaches its chilling conclusion.